Atlanta Swimming pool installation. 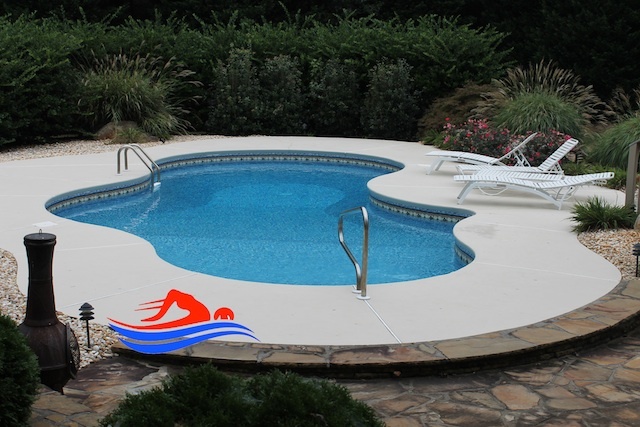 Our vinyl liner in ground pools will provide the comfort, elegance, affordability and low maintenance that you deserve. 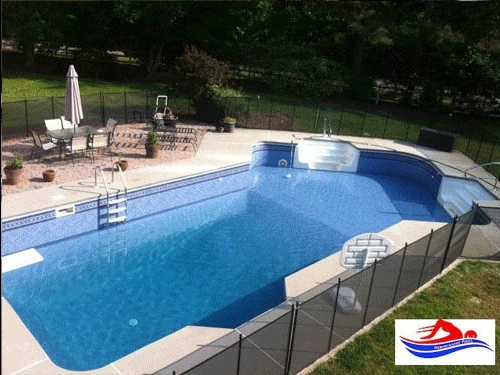 Our customer is king policy, a swim in 2 week guarantee and our faith based atmosphere is how our swimming pool company sets a standard in the swimming pool install market. From the first sales call until our final cleanup, we hope you will agree that we've tried very hard to make your experience pleasant. We don't hire pool subcontractors. 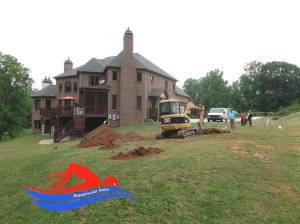 Everything is performed in house except the electrical. This has developed our family work place. 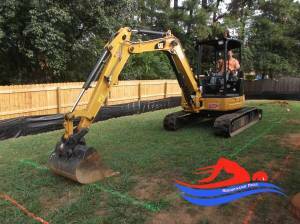 Expect no delays during your in-ground pool installation process except for bad weather. 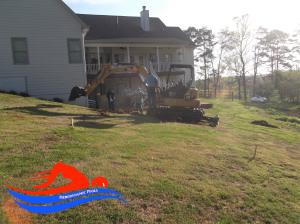 With in house crews, our unmatched experience, our impeccable scheduling and our personally owned fleet of trucks we will make your Atlanta GA swimming pool installation experience relaxed and comfortable. Our Goal is always to exceed your expectations! 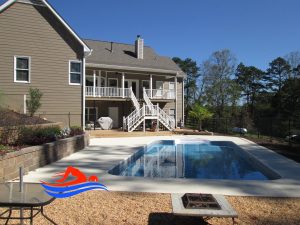 Through our professional and expedited workmanship, our careful Atlanta swimming pool installation procedure, we believe that our goal to satisfy you will be achieved every time! Guaranteed! 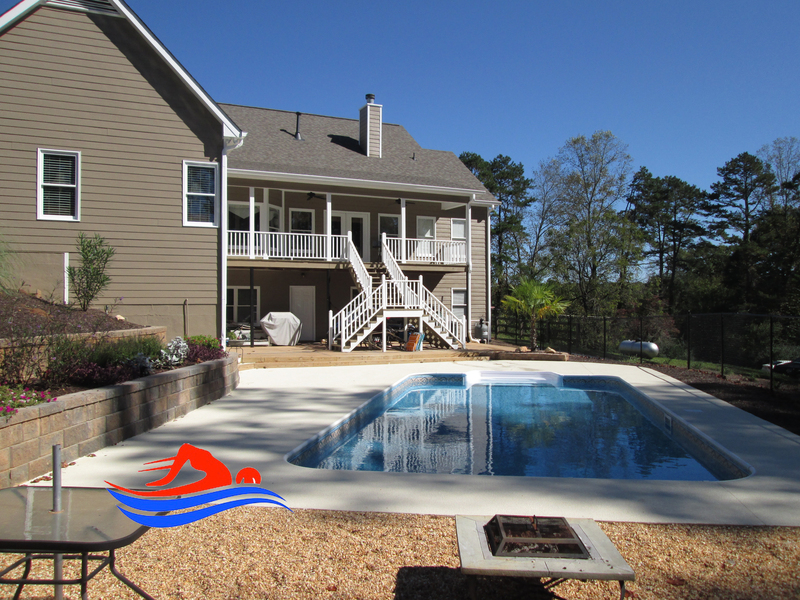 We work Hard to make Atlanta swimming pool installation dreams come true! 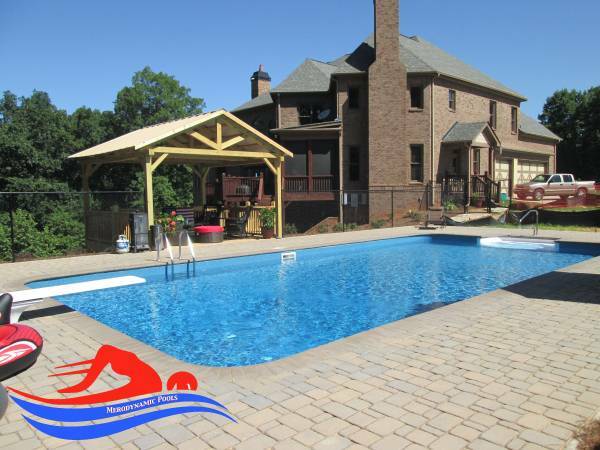 Why choose a vinyl in ground swimming pool installation by Merodynamic Pools? 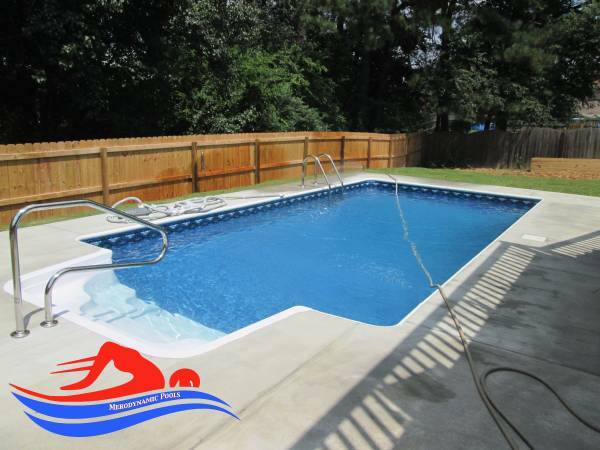 One of the best Atlanta Georgia inground swimming pool installations.